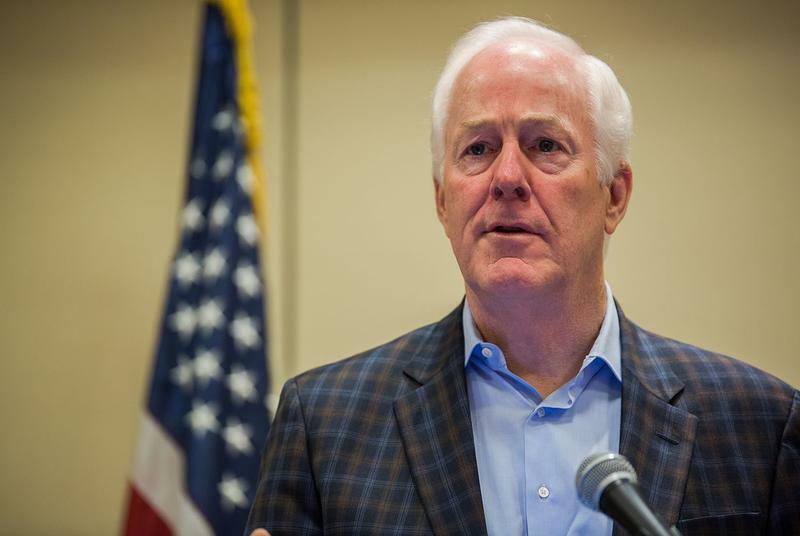 Texas Sen. John Cornyn outlined a border security proposal on Thursday that, unlike the president’s signature proposal, does not focus on building a border wall that would fence off the entire Texas-Mexico boundary. 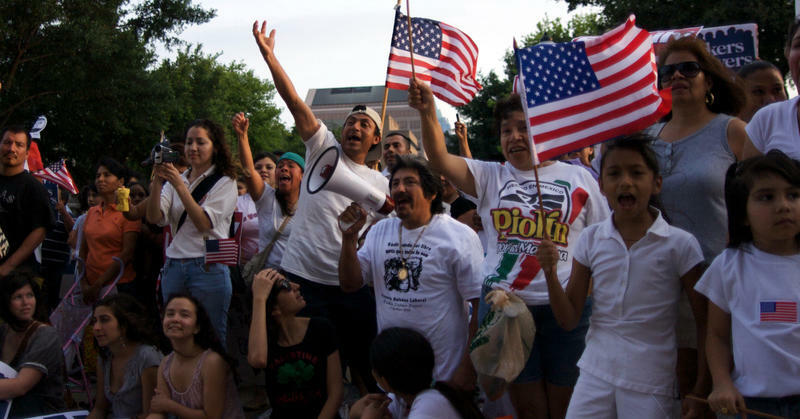 Instead, he wants to develop a comprehensive plan, which would likely entail adding border patrol agents and using technology to find and apprehend immigrants as they cross the border. WASHINGTON - Republican leaders in the U.S. Senate on Thursday unveiled their plan to overhaul President Obama's 2010 health care law. 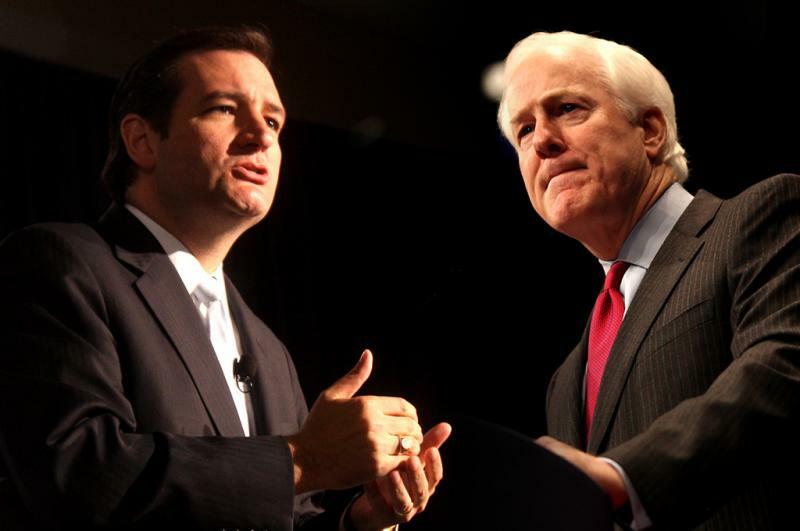 Within hours, Texas' two Republican senators took opposite positions on the measure. 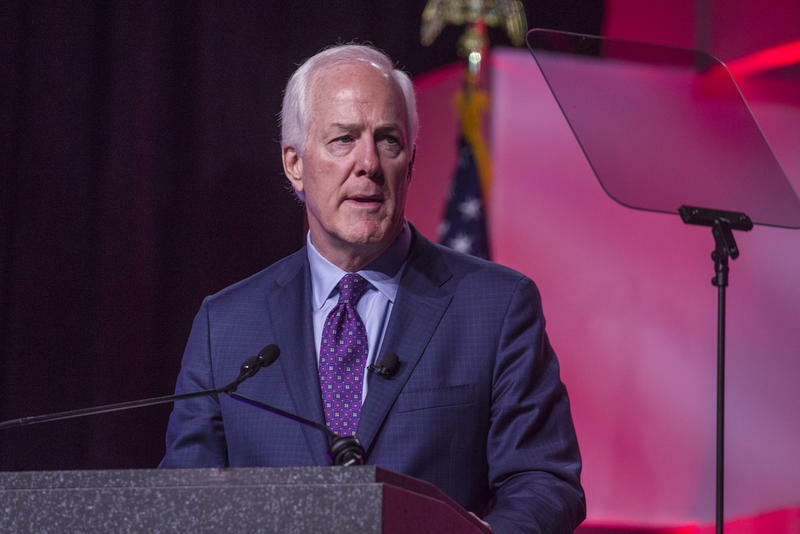 WASHINGTON — John Cornyn withdrew from consideration to be the next FBI director on Tuesday, saying the "best way I can serve is continuing to fight for a conservative agenda in the U.S. Senate." The talk of Washington is still centered on the news from last week that President Donald Trump fired FBI Director James Comey. Trump cited Comey's handling of the investigation into Hillary Clinton's emails as the reason for his dismissal, but others are worried that the firing may have had something to do with the agency's investigation into possible collusion between Russia and Trump's campaign, during the election. 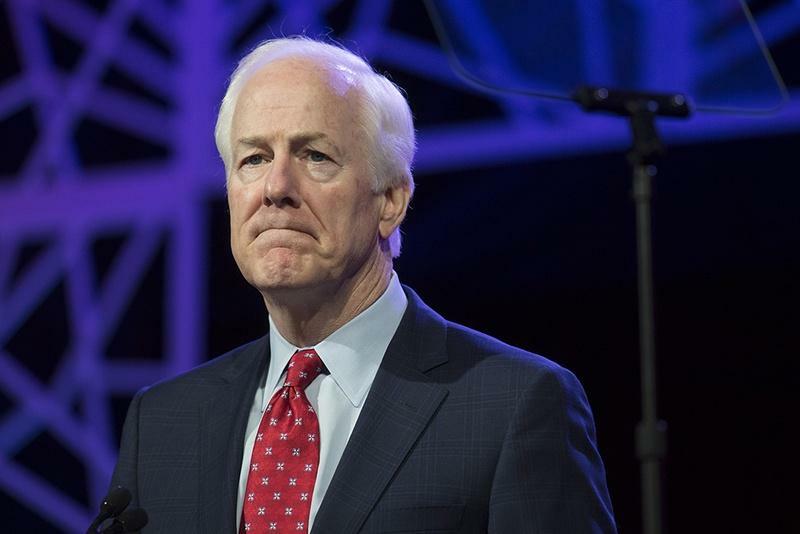 If President Donald Trump picks U.S. Sen. John Cornyn to lead the FBI, it’s not a given that the Texan would sail through the confirmation process in his own chamber. U.S. Sen. Lindsey Graham, R-South Carolina, on Sunday said he was uneasy about picking Cornyn — or anyone else with a political background — to succeed James Comey, who Trump last week ousted as FBI director amid the agency’s investigation into whether members of Trump’s campaign colluded with Russia during the 2016 election. Republican lawmakers in Texas have been inundated with messages over the past few days from constituents both supportive and concerned with President Donald Trump’s nominations and executive orders. So many people called into the Washington offices of Sens. 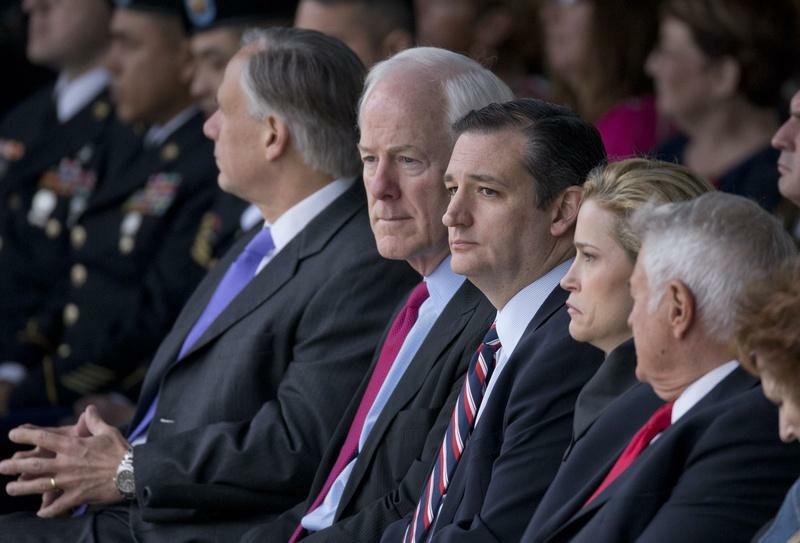 Ted Cruz and John Cornyn over the weekend and Monday that staffers say they couldn’t keep up, leaving constituents frustrated by busy signals and full voicemail boxes. 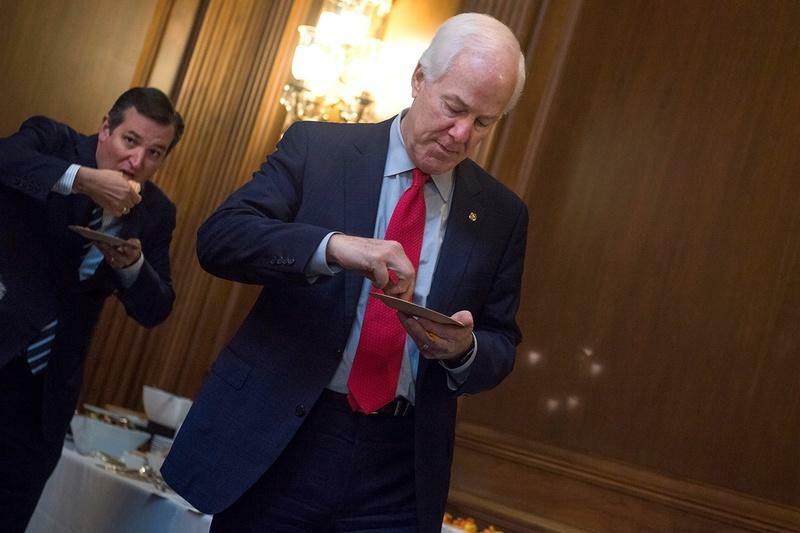 WASHINGTON - The state of Texas suffered a ghastly gastronomic defeat in the halls of the U.S. Capitol Wednesday afternoon, all over cheese. Gov. 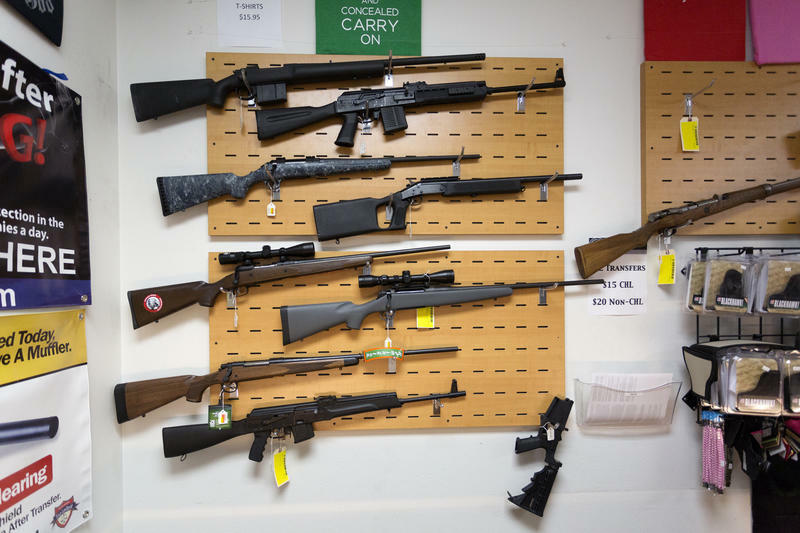 Greg Abbott wants the targeted killing of a police officer to be deemed a hate crime in Texas and urged lawmakers to send him such a bill to sign during next year's legislative session. 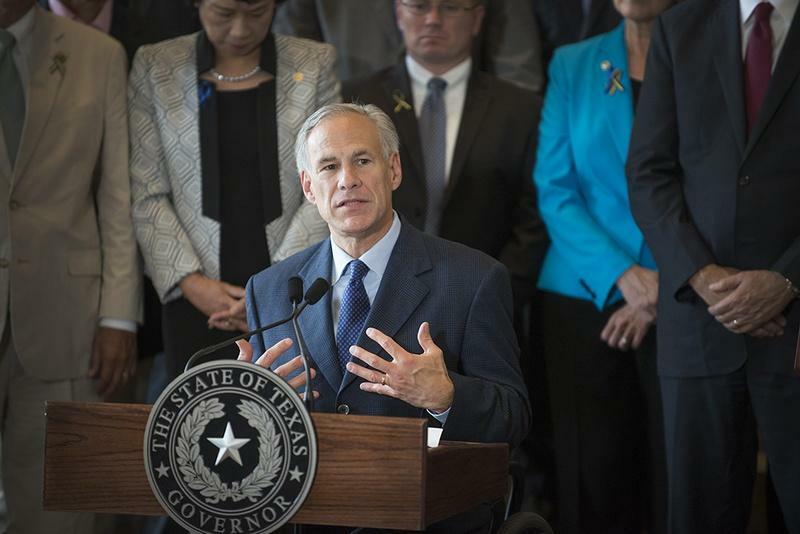 Abbott announced Monday his plan to lobby for adding his Police Protection Act to Texas law. It was the big news immediately after the 2012 Presidential election: some of Pres. 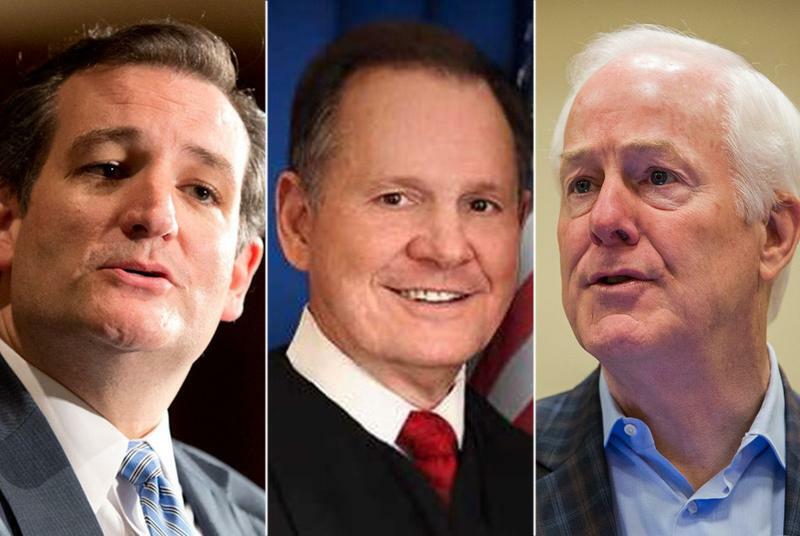 Barack Obama's top campaign generals were on their way to Texas to turn the solidly conservative state into a purple state – and eventually a Democratic stronghold. 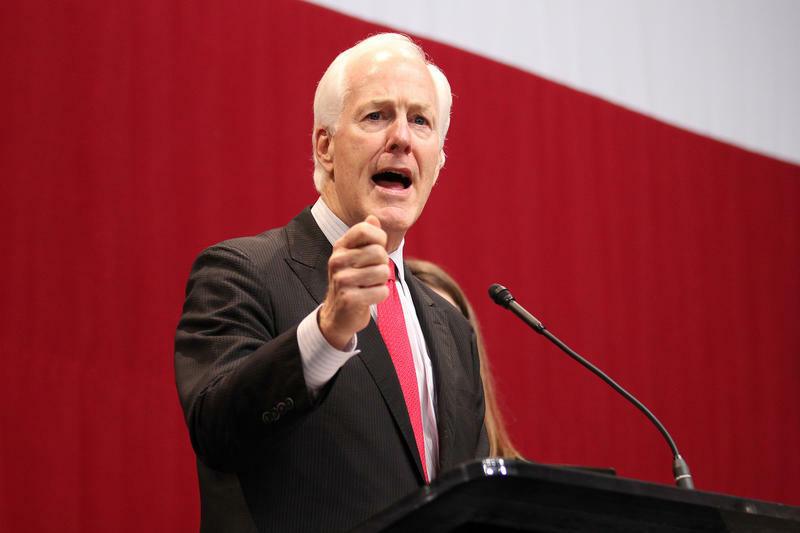 But for every Texas Democrat who got excited about what changes could lie ahead, there's a Republican who wants to make sure that doesn't happen. The Tea Party revolution in Texas has led several unknown, outsider candidates to election victory over the last few years, like Texas’ junior senator, Ted Cruz. 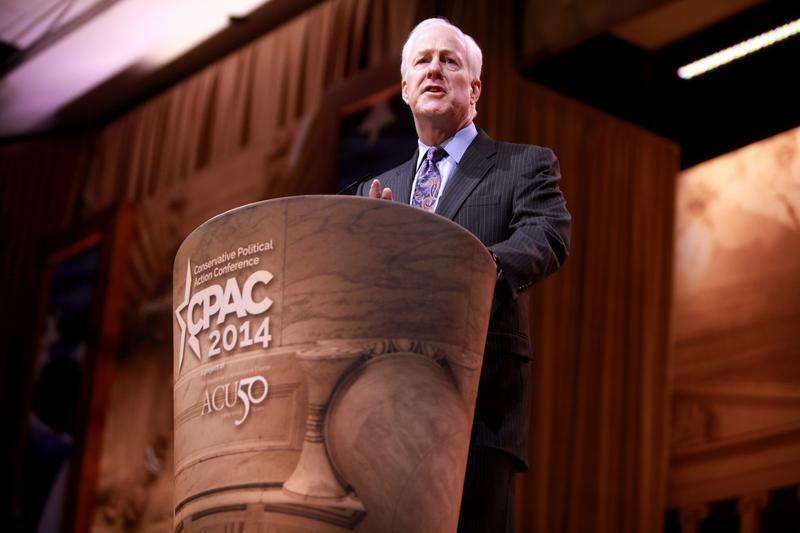 Many expected the state’s senior senator, John Cornyn, to face a serious Tea Party challenge in the March primary. But with less than two months to go, it doesn’t look like there’s much of a challenge for the two-term senator. 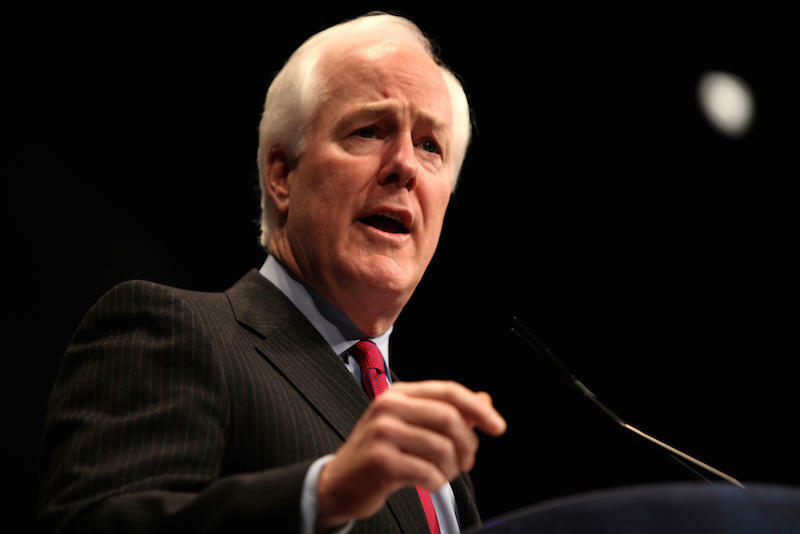 There are seven people running against John Cornyn in the Republican primary. So it’s not like nobody wants him out of office. But it wasn’t until the very last day before the December filing deadline that anyone with any kind of political clout threw their name in the ring. 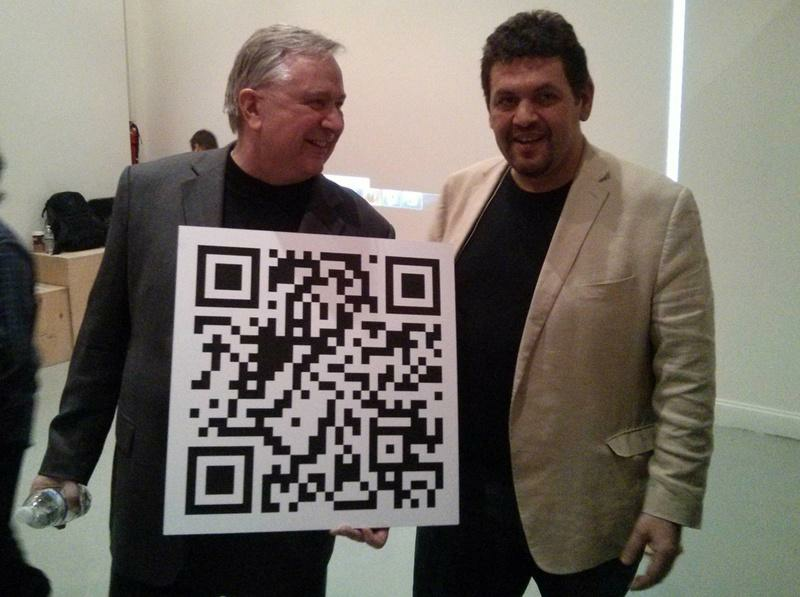 That’s when Congressman Steve Stockman signed up to be the Tea Party champion to take on Cornyn. 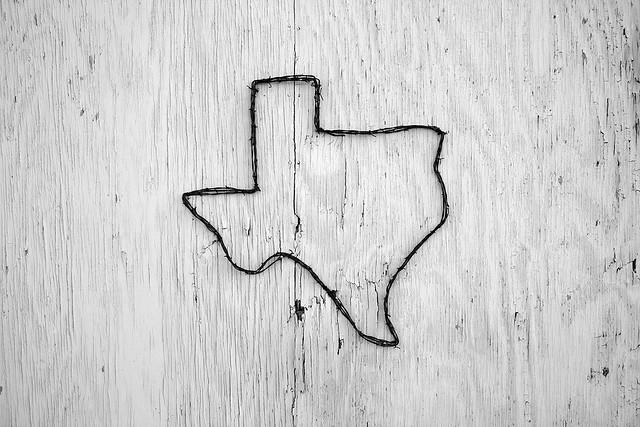 Instantly, political journalists in Texas and across the country got interested in the race. Stockman, who is challenging U.S. Sen. John Cornyn of Texas in this year’s Republican primary, was attending an event promoting the NYC Bitcoin Center in New York's financial district earlier this week when he told a reporter with Business Insider that his campaign could now accept Bitcoin donations. Stockman appeared to confirm the report by posting it on Facebook and Twitter. 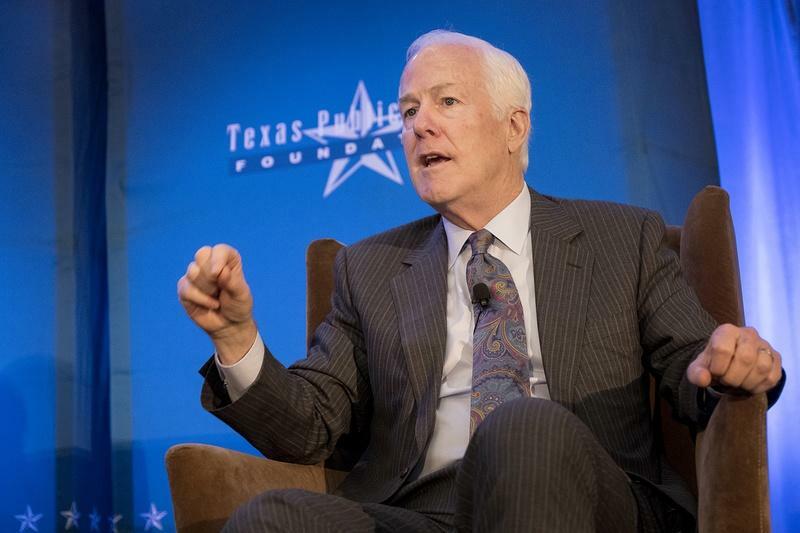 Is Sen. John Cornyn Conservative Enough For Texas? Being an incumbent ain't what it used to be. 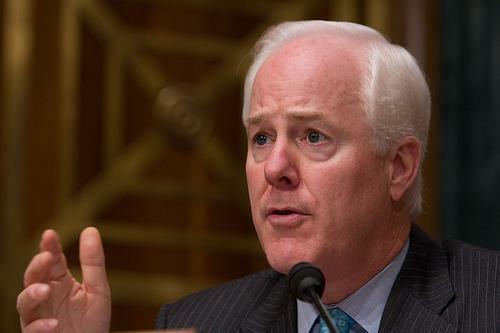 Texan John Cornyn is the No. 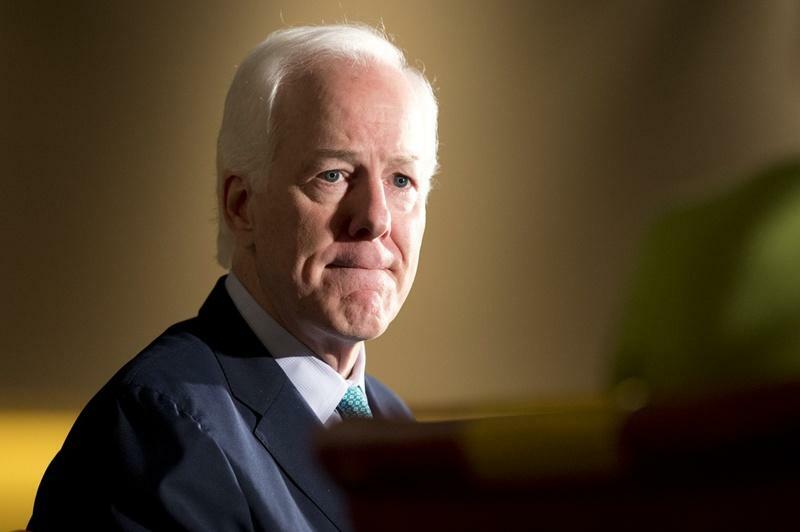 2 man in Senate GOP leadership and by most measures holds high conservative ratings — according to National Journal's rankings, he was the second most conservative senator in the last Congress. 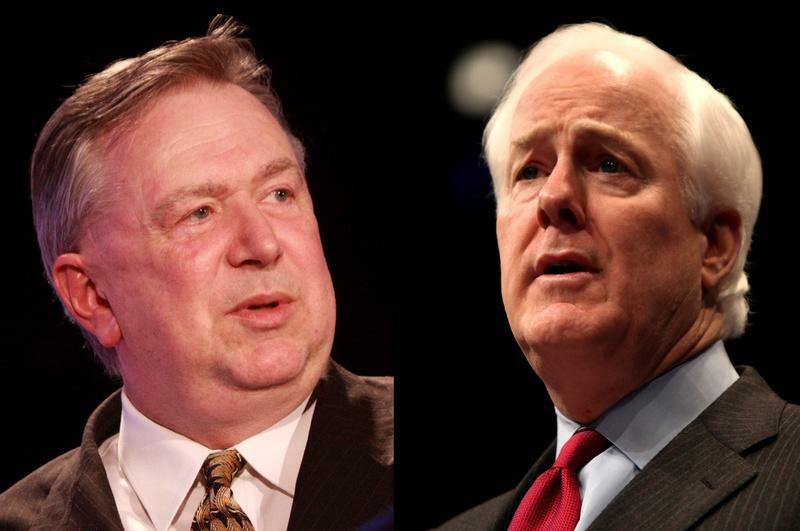 U.S. Rep. Steve Stockman, R-Friendswood, has filed to run against U.S. Sen. John Cornyn in the March GOP primary, joining at least eight other hopefuls vying for the senior senator's seat, according to a spokesman with the Republican Party of Texas. 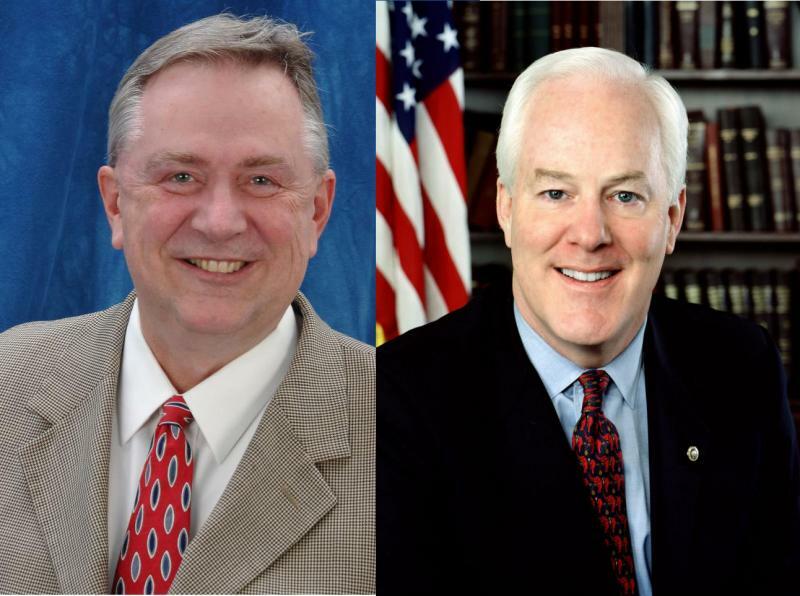 Stockman, who had filed for re-election in Congressional District 36, had to withdraw from that race to seek Cornyn's seat. 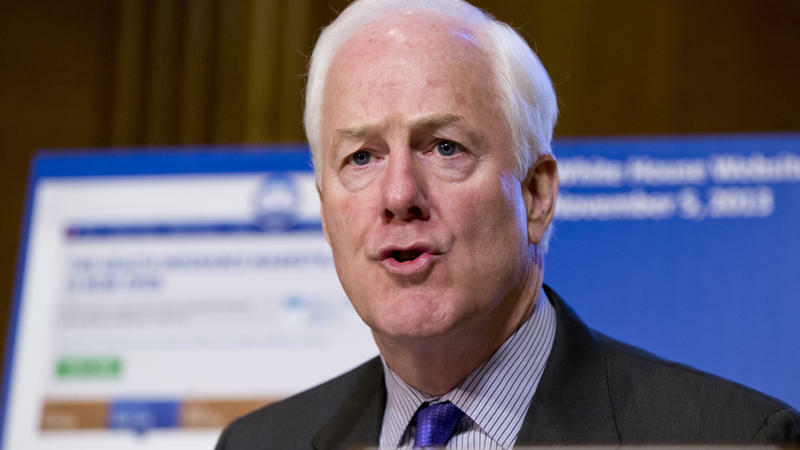 U.S. Sen. John Cornyn, R-Texas, joins other members of Congress in hesitantly approving President Barack Obama’s decision to diplomatically disarm Syria rather than initiate a military intervention. 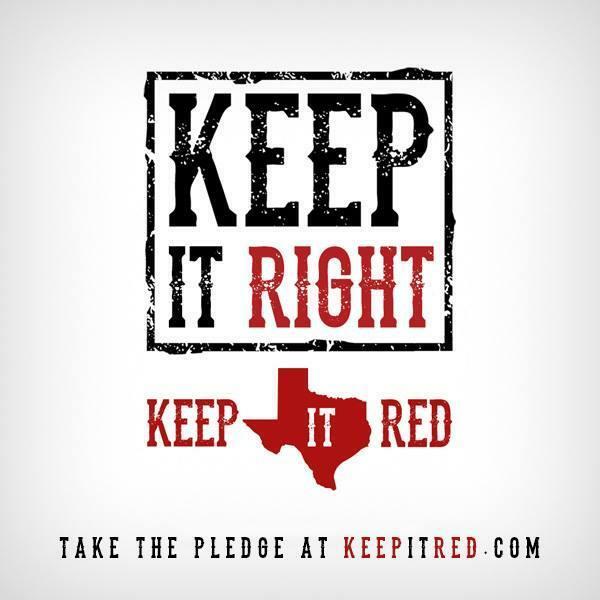 Nine percent say people should mess with Texas, and 13 percent are unsure. U.S. Attorney General Eric Holder says the FBI's criminal investigation of the Internal Revenue Service could include potential civil rights violations, false statements and potential violations of the Hatch Act, which prohibits federal employees from engaging in some partisan political activities. President Obama is meeting with Treasury officials today to discuss the IRS targeting of conservative groups for special review.